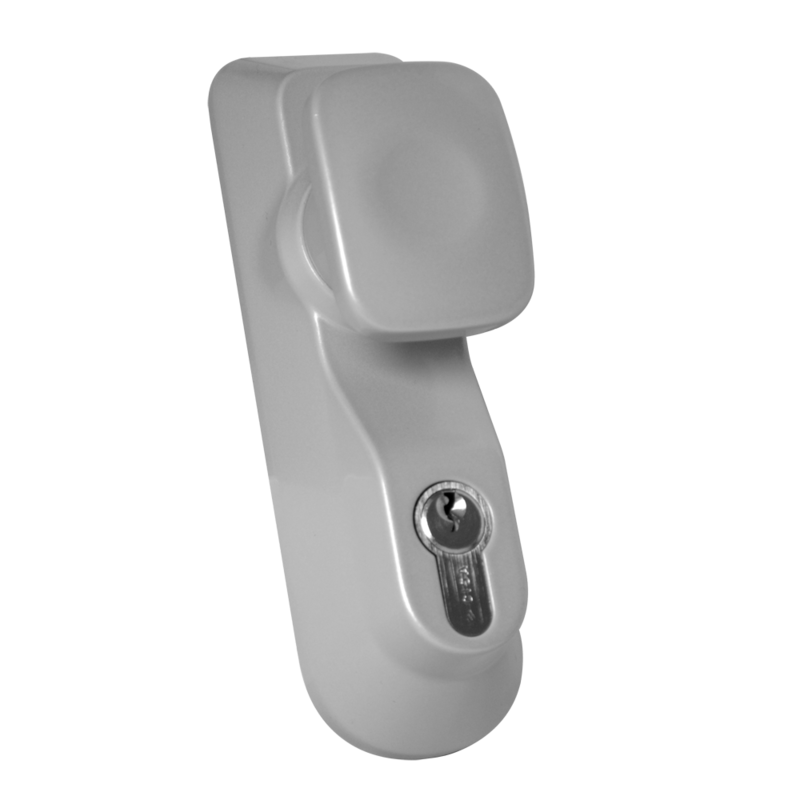 Double rebated panic bolt/latch set to EN1125:2008. 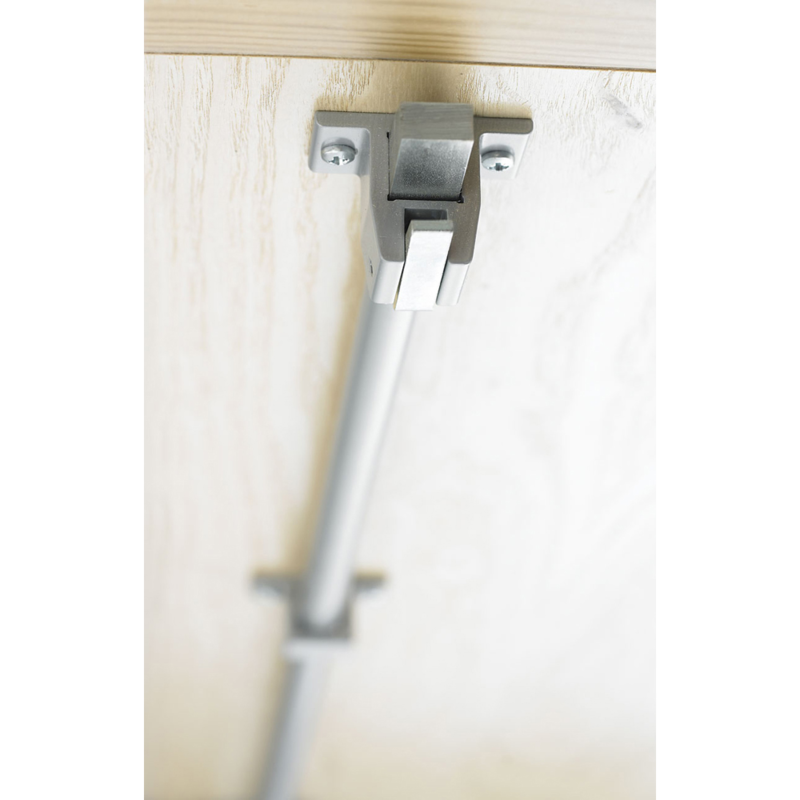 To comply with the standard the maximum size per door leaf is 2500mm high x 1300mm wide (up to 2420mm wide for both doors) up to 200kg in weight. 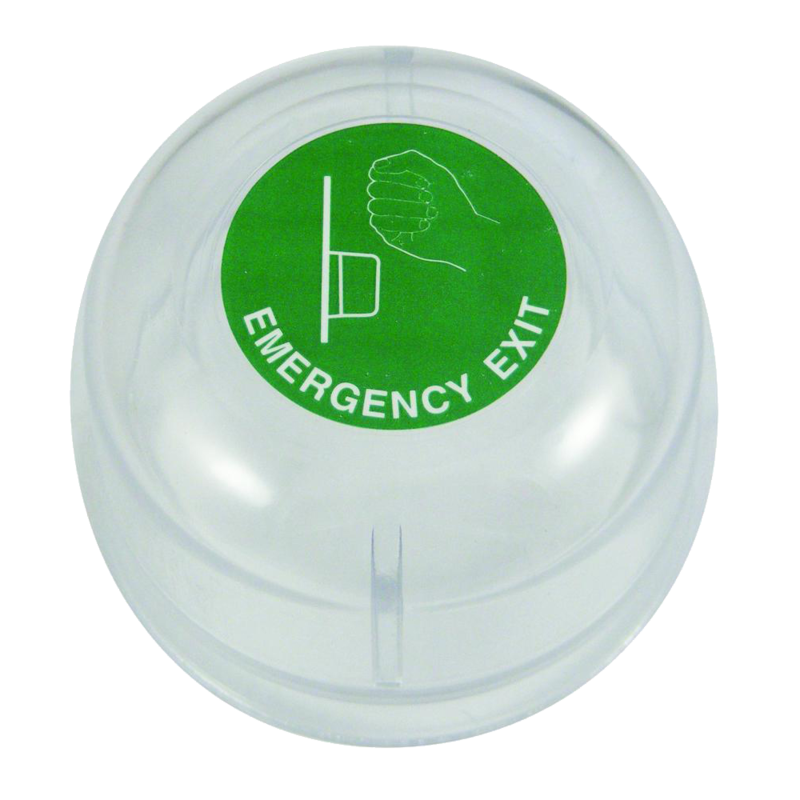 This set is intended for use on a double leaf outward opening fire escape route doors. 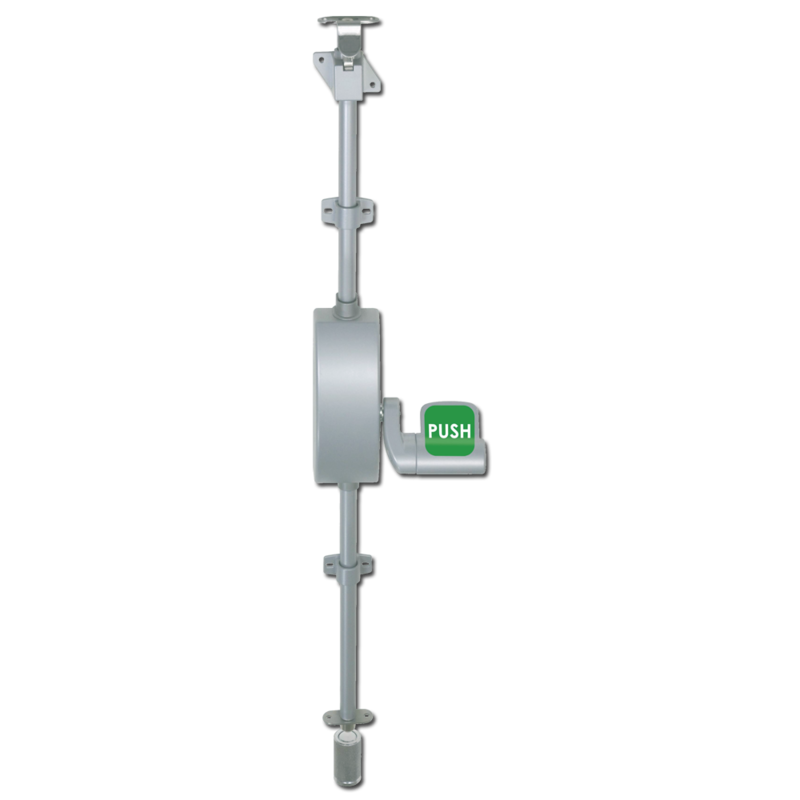 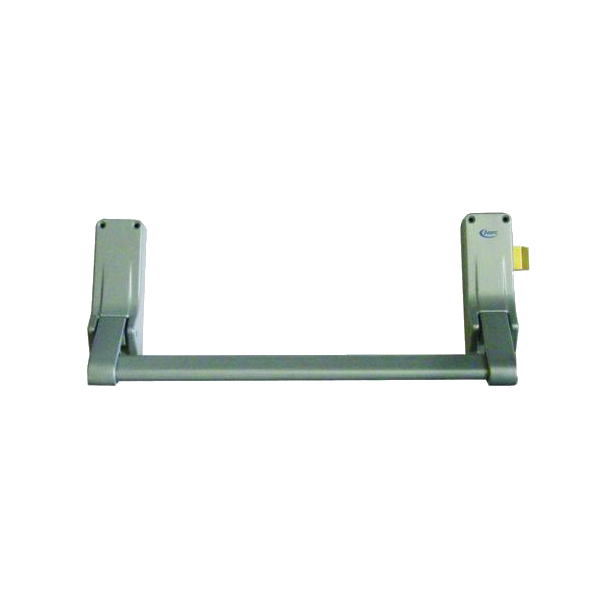 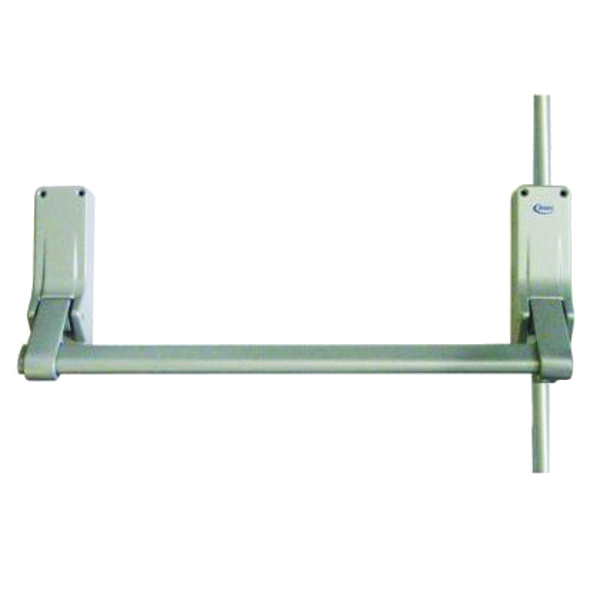 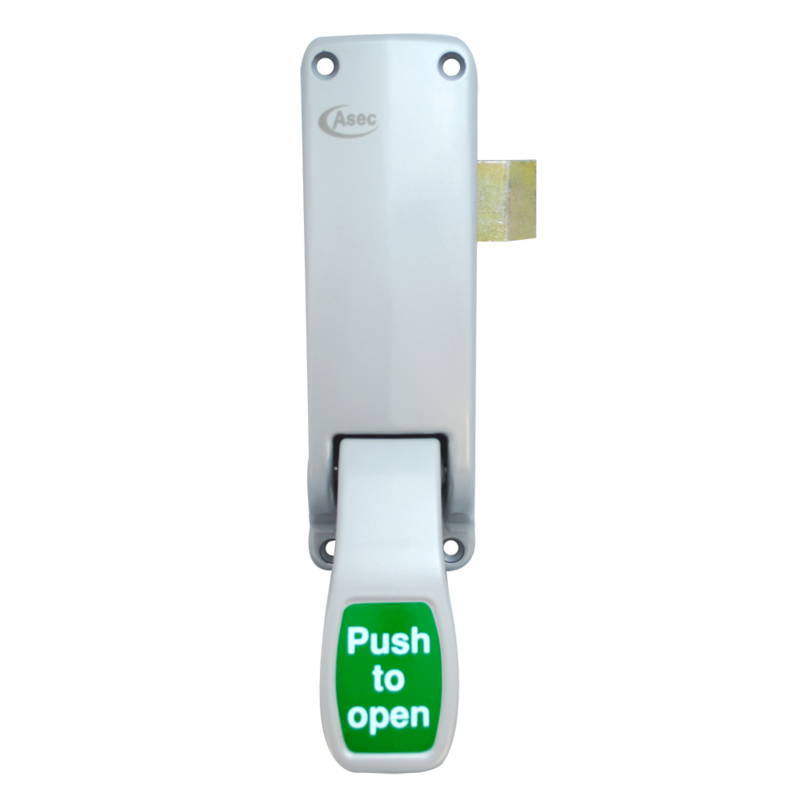 This anti-vandal lever operated outside access device from Asec features a clutch mechanism which allows the lever to rotate when the unit is locked. 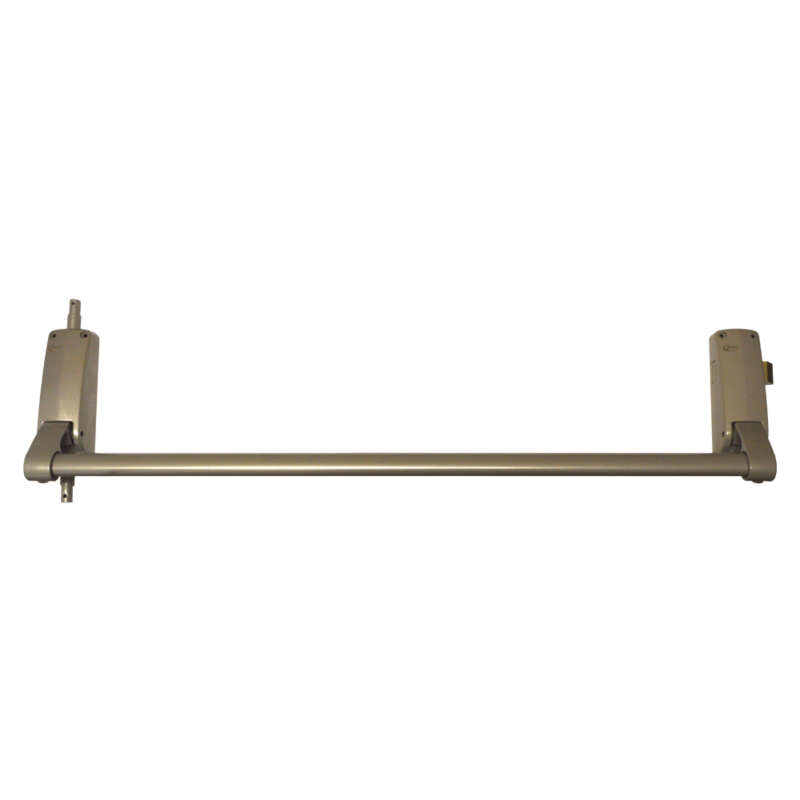 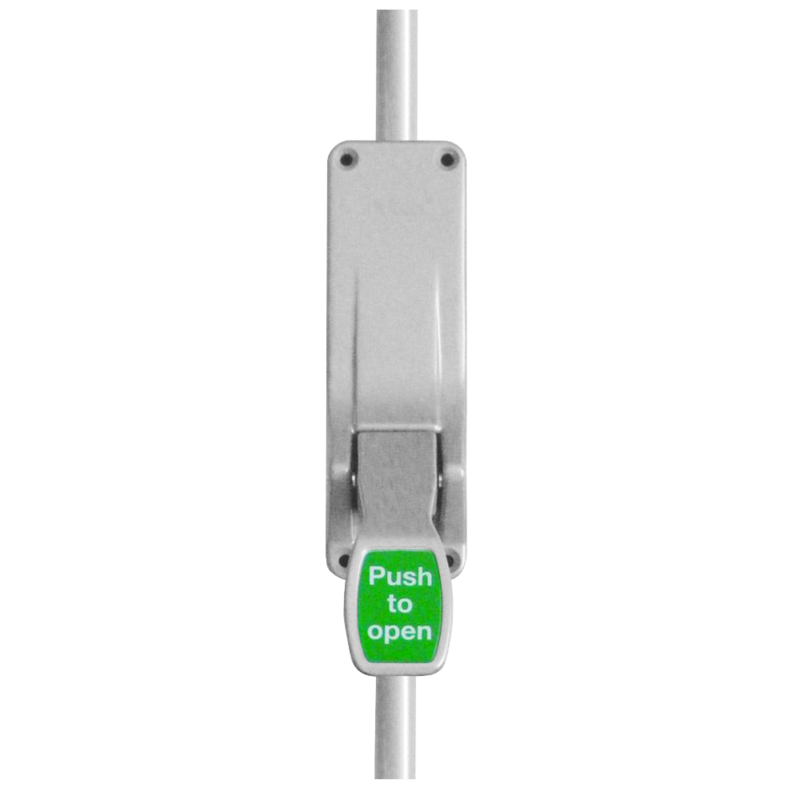 A single push bar panic latch to EN1125:2008, it is supplied handed however can be reversed on site. 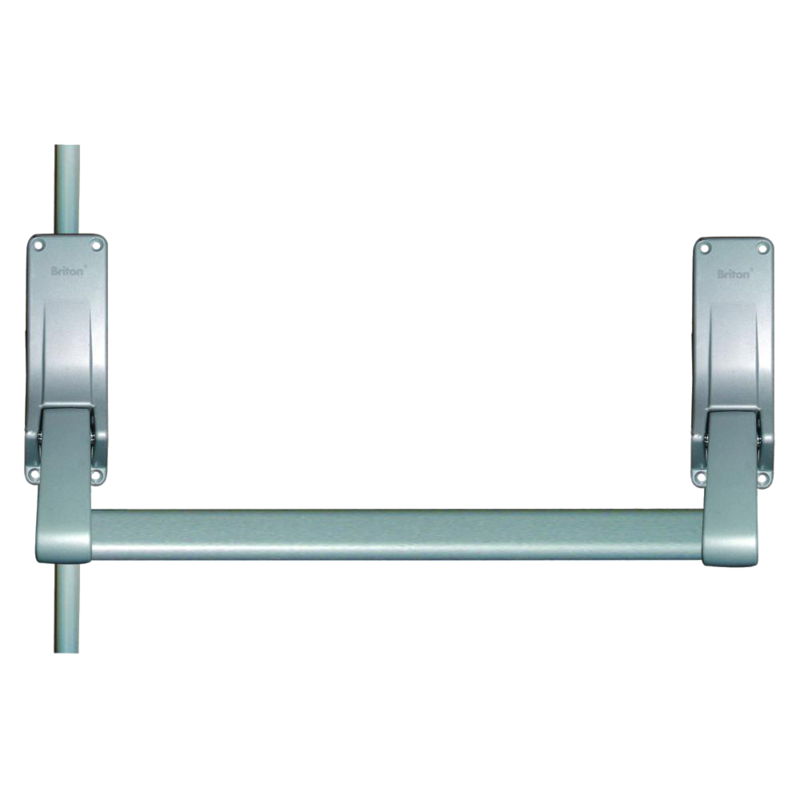 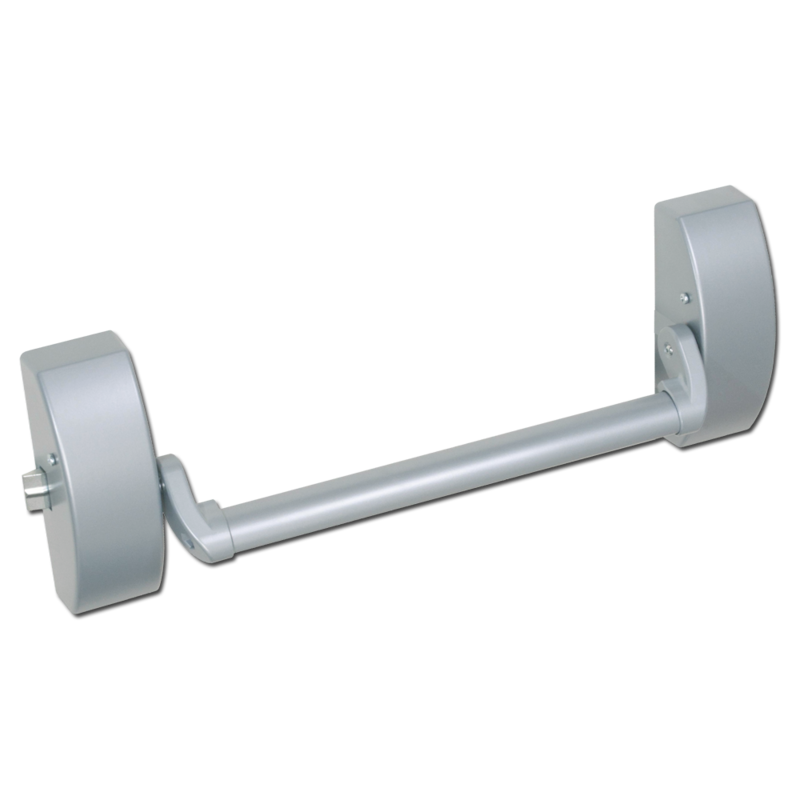 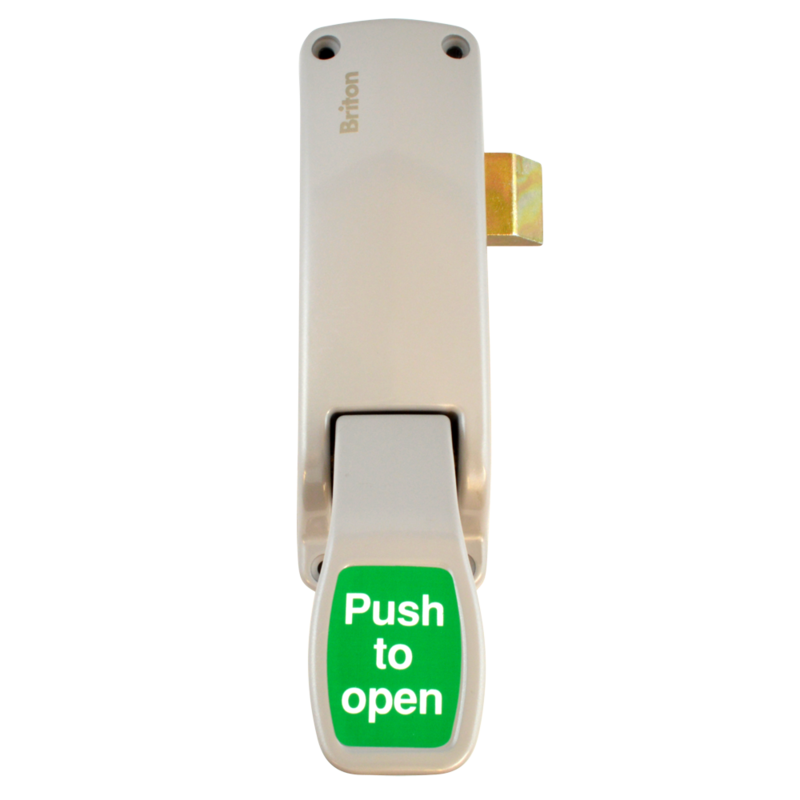 A push Pad panic latch to BS EN 179:2008, ideal for single doors but the door leaf must not exceed 2500mm high x 1300mm wide or a maximum of 200kg. 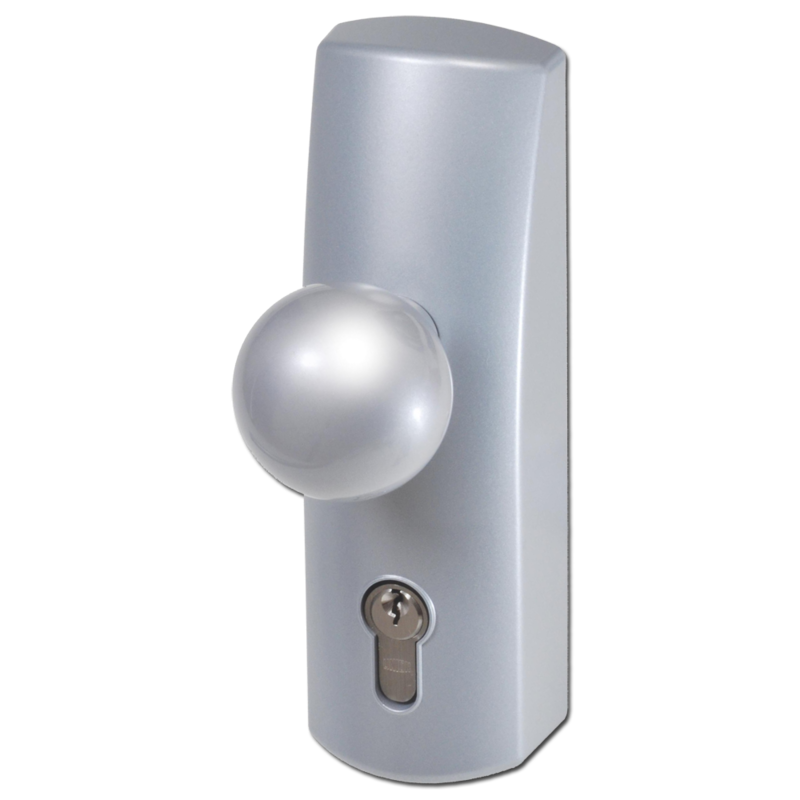 Outside knob operated access device for use with Briton Panic Hardware. 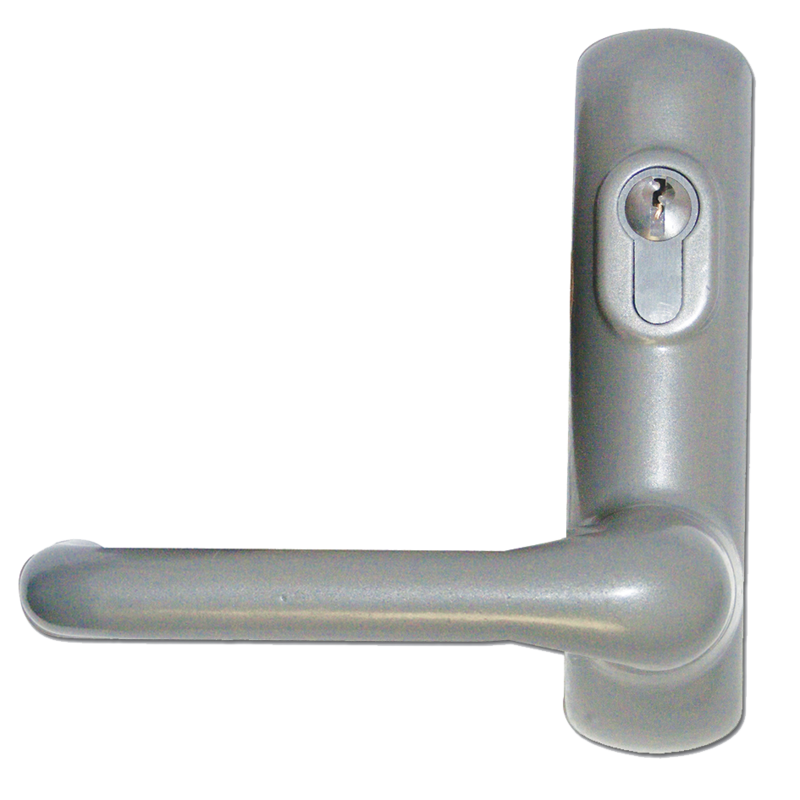 Anti-vandal lever operated outside access device for use with Briton Panic Hardware. 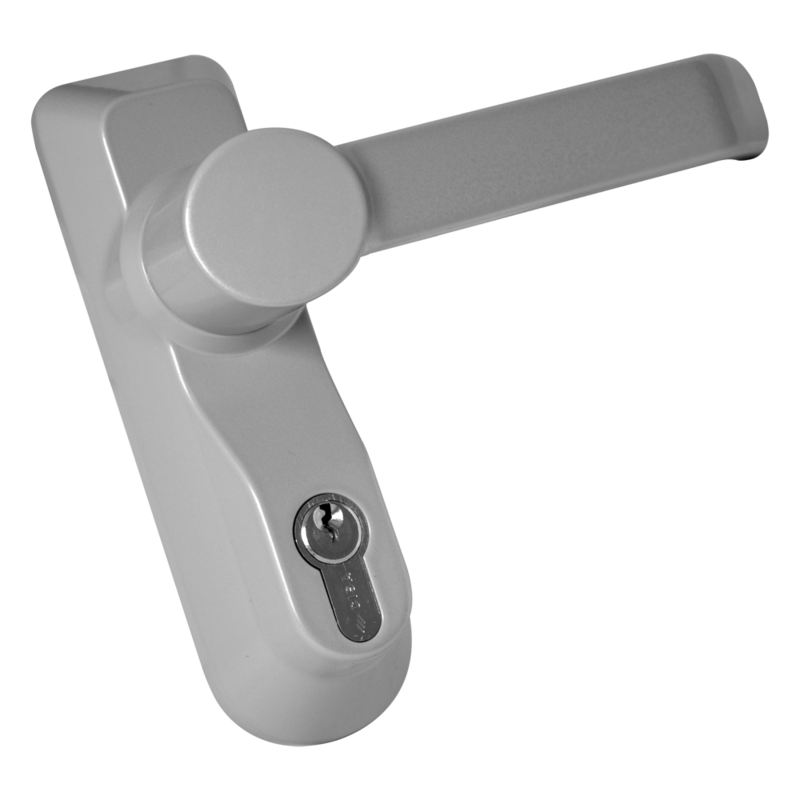 The newly updated design features a clutch mechanism which allows the lever to rotate when the unit is locked.